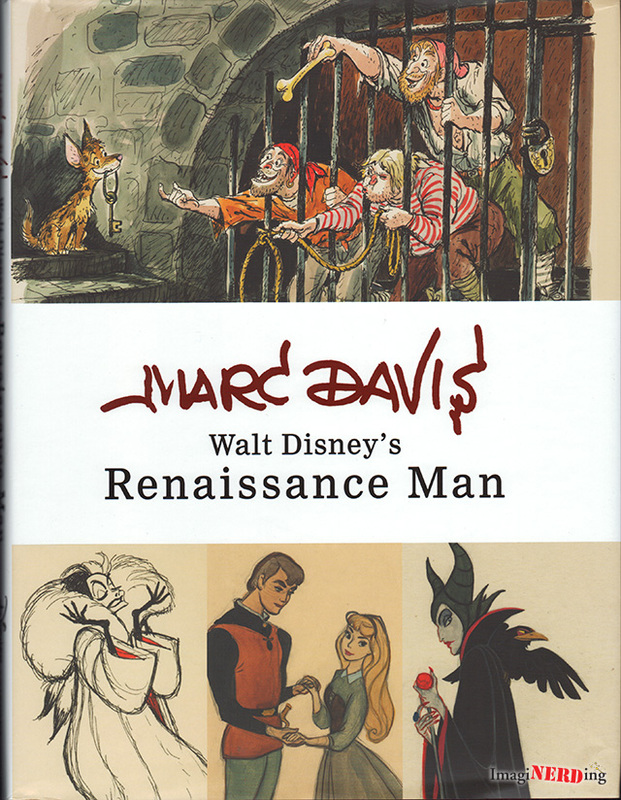 I just received a review copy of Marc Davis: Walt Disney’s Renaissance Man, which will be published on October 7, 2014. I’m more than halfway through it and it is a spectacular release. Whether you’re a fan of the animated films or Marc’s theme park attractions, it’s going to be a fantastic gift for the holiday season. It’s also in the running for the ImagiNERDing Book of the Year for 2014. Press Release: Olaf’s Adventures on iOS!